Ylläs-Levi is really easy to reach! The Kittilä airport is only a 15 minute drive away from Levi’s mountain village. Ylläs can be reached in 30 minutes from Kittilä airport. Airport shuttle buses run from the Kittilä airport to Levi and Ylläs. The buses depart once the luggage has been cleared. The busses also run to the airport before the flights. Finnair: Helsinki-Kittilä flights all year round. Flights are available daily during the winter high season. Norwegian: Four weekly flights during high season. SAS: Helsinki-Kittilä, 1-4 flights per week. 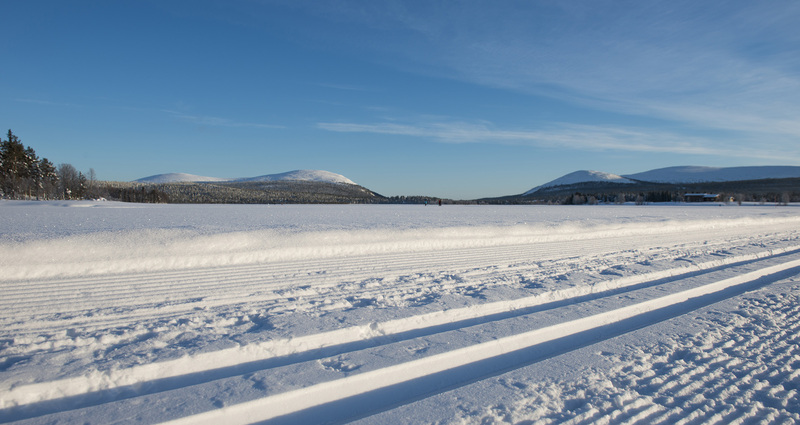 Finnair and Norwegian also fly to Rovaniemi, which is situated 170km from Levi and Ylläs, 2-2,5 hours ride. Trains will get you to Kolari or Rovaniemi. Buses to Levi or Ylläs depart from Kolari after the train has arrived. There are also buses from Rovaniemi to Levi and Ylläs (make sure to check the connections). Don’t forget that you can take your car on the train, too, and drive the final stretch from Kolari or Rovaniemi.